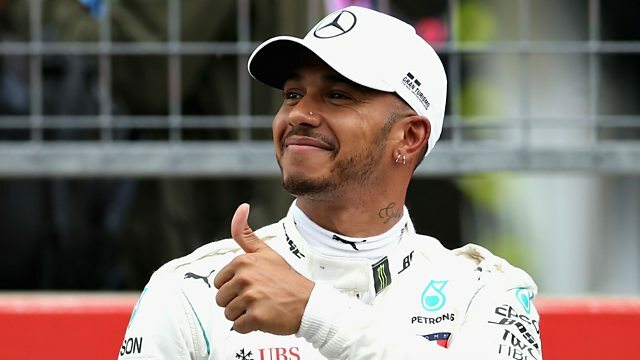 Lewis Hamilton will earn £30m a year minimum after the world champion driver committed to Mercedes for at least a further two seasons. Lewis Hamilton will earn £30m a year minimum after the world champion driver committed to Mercedes for at least a further two seasons. Our Formula 1 team of Jennie Gow, Jack Nicholls and Jolyon Palmer are joined by the Times correspondent Rebecca Clancy to react to the news, plus we hear from Hamilton himself. There is also plenty to preview before this weekend’s German Grand Prix, including the thoughts of Kevin Magnussen on his second season with Haas.